Happy Valentine's I hope you all had a lovely day and got a card! Tonight I am sharing with you my card which I made for my hubby for Valentine's day. We celebrated our 15th Wedding Anniversary yesterday so this time of year I get spoilt! 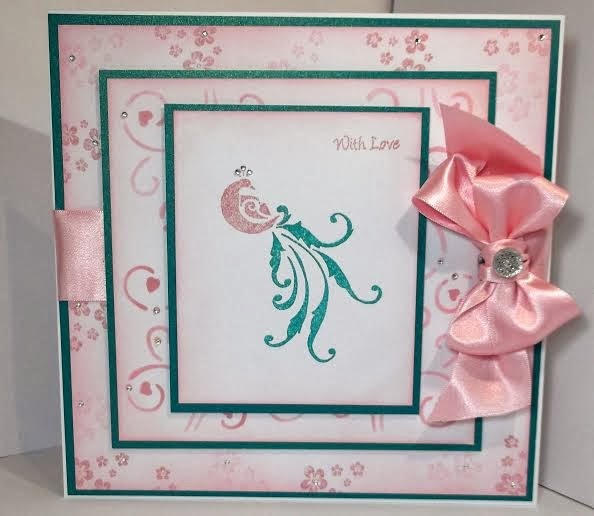 You can visit my blog to see how I made this card. We sure are busy here at Imagination Crafts! 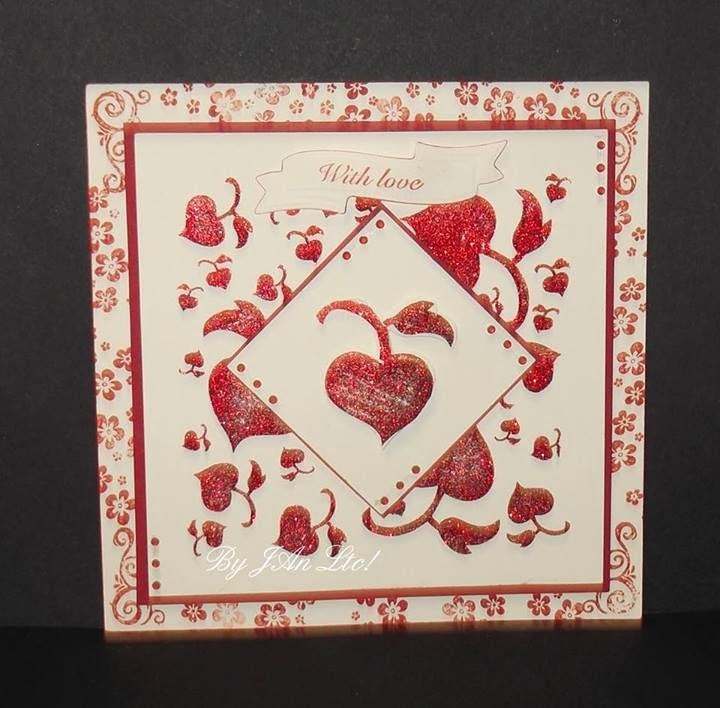 Please do visit Cheremane's blog to see how she created this card. We hope you all had a wonderful weekend! Tonight we have this beautiful card by Jan who is another of our talented new designers.